According to club historian, Jim Brown, 1907-08 was the last time Coventry City won six league games in a row in the same season. Let that sink in. This team is on the verge of equalling a record that has been in place for over a century. Before the Premier League, the internet, man landing on the moon, England winning the World Cup, Elizabeth II becoming Queen, two World Wars and before this club had even entered the Football League. This is genuine history that we are on the verge of. Of all the Coventry City sides over the past 111 seasons, this is the one now on the verge of matching that record. James Maddison, Callum Wilson, Keiren Westwood, Scott Dann, Gary McSheffrey, Dennis Wise, Gary McAllister, Robbie Keane, Dion Dublin, Darren Huckerby, Micky Quinn, Keith Houchen, Cyrille Regis, George Hudson, Jimmy Hill, Clarrie Bourton none of them could do what Mark Robins and this set of players could be about to achieve. It is truly remarkable and slightly surreal that this side could be set to better such vaunted predecessors but it is simultaneously something of an indicator of just how consistently mediocre this club has been over the majority of its history. Whether pulling off that mythical sixth league win in a row is an incentive that truly matters for Mark Robins and the players is debatable. 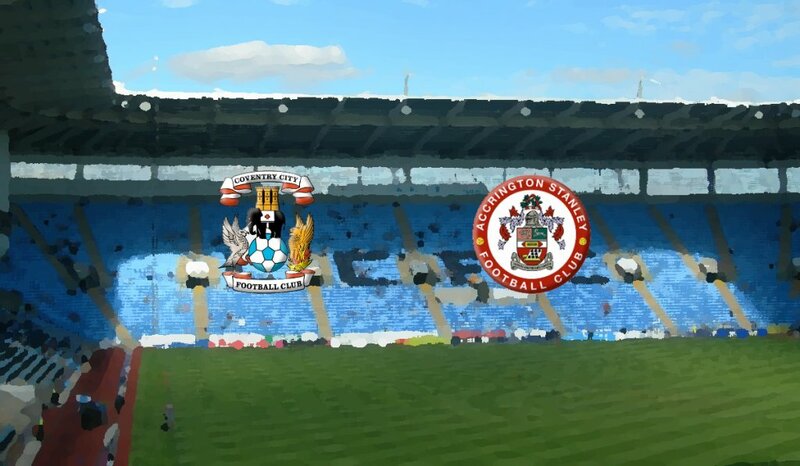 Regardless, this is a game where victory takes us into the play-offs and if we can beat an Accrington Stanley side that were so comfortably better than us last season in League Two, it goes some way to demonstrating that a side few had big expectations of heading into the season might actually be able to stay around the top six over the course of the campaign. If there is any speculation on the line-up for this game, it can only be in attempting to predict any mysterious last-minute injuries that Mark Robins chooses not to report to the press. 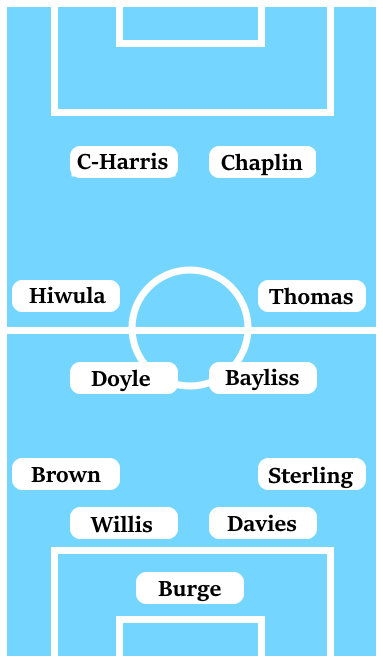 Even if there are still question marks against Junior Brown’s performances at left-back in this run, needlessly throwing in players to a settled, winning line-up would do more harm than good. In front of the club’s first ever Community Day, where thousands of free tickets were handed out to local schoolchildren to get them hooked on to all things Coventry City, our last meeting against Accrington Stanley was heavily influenced by an illness that had swept the squad, that had left us with a makeshift and half-fit team to take on the eventual champions of the division. Stanley were in a ruthless mood as they exposed a ring-rusty Dion Kelly-Evans at right-back for a first goal, before making sure of the win in the second-half via a counter-attack, having already sealed-off any possibility of ourselves getting back into the game.